Having a competent digital marketing strategy can do your company wonders. To deliver your company’s message across the globe it is important to find the best video production services. In a time where we are enveloped in the digital world, the most effective way of communication is through video. Video production services are a required part of any content marketing strategy. They assist companies and brands to stand out and talk to the world. Be sure to always keep your communication relevant, interesting and captivating. Here are 6 amazing tips to help you search for the best video production company in Dubai. 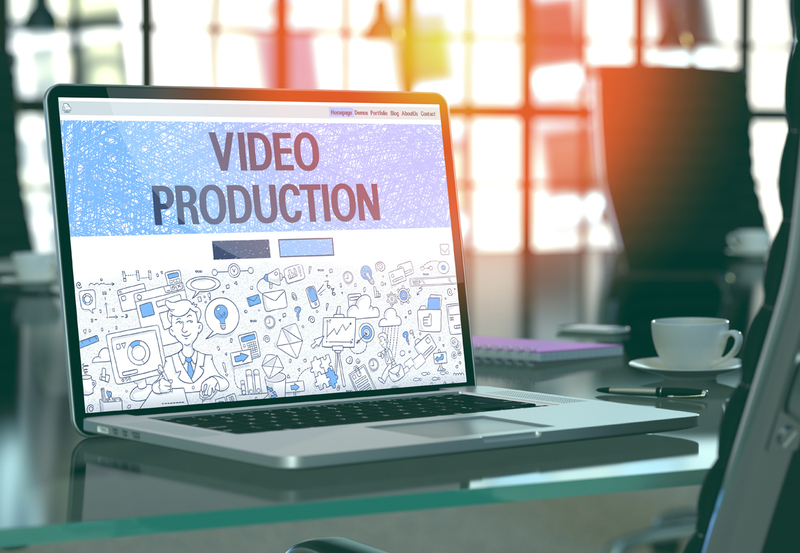 Just because the use of videos as a medium is new for a company, doesn’t mean it is hard to decide what to look for in a video production service. It is important that companies do their homework and list down their objectives. Having a clear outlook on your objective will help both parties be fully aware. Any service provider will tell you that they are fit for the job, it is up to you to decide whether they are or not. It is possible that the production company has a lot of experience, but they might not have little or no experience in your exact need. Be sure your brief is clear so you only shortlist companies that are relevant to your need. Be sure to have an in-depth discussion and understand their process to ensure it aligns with your processes and objectives. Remember to ask where they are located before you hire them. The website and show reel may be great but it’s important to understand the team behind the company and all the resources available. It is important to review their latest work. This is because they might not have the staff available at that instant that did their best work. You need to make sure the examples you check out are fairly recent. Take a look at the company’s recent work on their YouTube pages to get an idea of how recent their works are. You get what you pay for. This goes without saying. If you have a small budget, you must know its time to replace it with something better since digital marketing plays a major role in the success of the brand. By paying a low budget company, you might be saving money however you could lose out on quality. Video production services in Dubai have various rate cards depending on the size of their teams and the work they do. Be sure to canvas prospects from various price points to find the best fit. Hire a good production company that is able to deliver a variety of work. Once you start working with a provider you want to make sure you don’t have to look for someone else in the future. As with all content creation, briefs can evolve and a production company that has the ability to evolve with your needs will the be the right partner.